As your travel specialists, we possess the global resources to create your perfect stay. More than 900 properties have been hand-selected to join our exclusive collection of hotels, resorts, lodges and spas. Let us show you our standouts in the world’s most coveted destinations and heighten your experience with privileges that leave a lasting impression. The essence of a perfect beach vacation lies in the warm breezes, sun-kissed sand and inviting waters where the ways to play are prolific. Hike coastal mountain trails in Costa Rica’s pristine parks, take in the blissful surrounds from the greens of Punta Cana’s award-winning golf course or zip through canopied jungles in Mexico’s Yucatán Peninsula. Within these luxury resorts, you can bookend each action-filled day with relaxing spa treatments and romantic champagne dinners by candlelight. Secluded in the South Pacific Sea, and steeped in Polynesian culture, the Cook Islands are among our favorite destinations for romance. 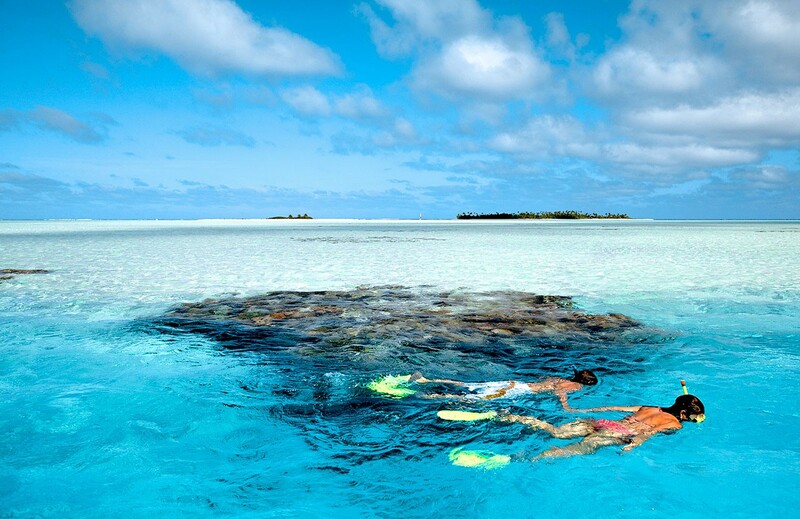 Poised on the edge of turquoise Aitutaki Lagoon is Pacific Resort Aitutaki. Devote your afternoon to lounging on your private sundeck in one of 27 breezy beachfront bungalows or villas, or find an intimate slice of paradise while dining in a Bedouin tent for two. Immerse yourself in the luxury surrounds of Pacific Resort Aitutaki, situated on the sunset side of one of the most beautiful Cook Islands. The resort is a luxury retreat from reality and a haven for romance. 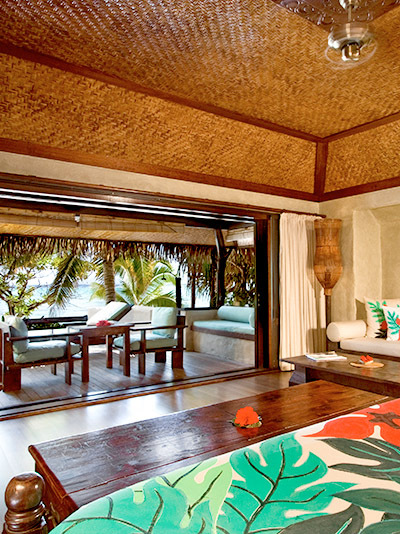 A member of Small Luxury Hotels of the World, Pacific Resort Aitutaki offers exquisitely appointed rooms, an on-site spa and an array of facilities and activities, all with a high level of personalized service and attention to detail. Plus, all guests enjoy breakfast for two daily. Overlooking the serenely beautiful Bay of Culebra, Andaz Peninsula Papagayo Resort, Costa Rica offers two swimming pools and secluded beaches as well as a wide variety of activities from stand-up paddleboarding and snorkeling to nearby zip lines, hikes and eco-adventure. The spectacular design inspired by organic forms, the three Latin-flavored restaurants and the unique spa elevated into the trees, stimulate the senses of guests in new and refreshing ways. 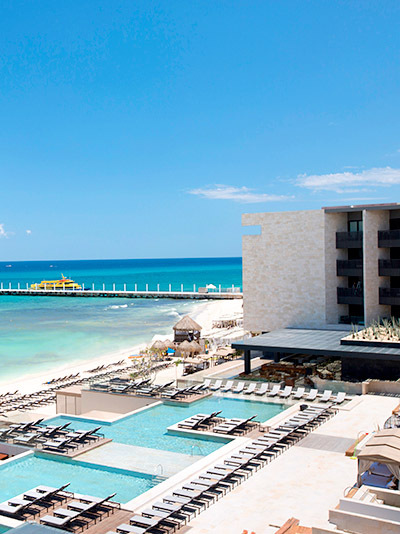 Grand Hyatt Playa del Carmen Resort features spectacular design in the midst of the most vibrant, modern and innovative area of Playa del Carmen facing the turquoise waters of the Caribbean. The 314 spacious guestrooms and Suites with furnished terraces are designed to create a sense of an oasis in an atmosphere of modern casualness, setting the mood for relaxation, overlooking the stunning Mexican Caribbean Sea or the uniquely preserved Mangrove tree population. Set amidst vibrant tropical gardens and facing Bavaro Beach, one of the most breathtaking white-powder beaches in all of the Caribbean, Paradisus Palma Real Resort offers divine cuisine, indulgent spa therapies, a Royal Service area exclusive for adults and a signature Family Concierge service perfect for family vacations. An all-encompassing resort experience, it will transform your expectation of what a vacation should be. Plus, all guests enjoy unlimited golf. 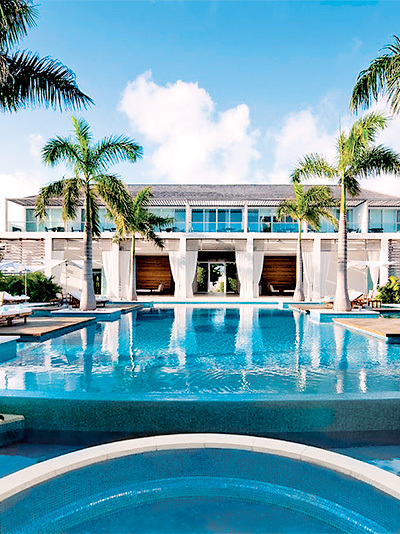 A sleek boutique property unlike any other on the island, Gansevoort Turks + Caicos, A Wymara Resort marries Caribbean cool with urban chic in a way that only New York’s hippest hotel mainstay can. Indulgence takes the front seat at this completely modern beachfront retreat where every room boasts stunning ocean views, and Grace Bay, often touted as one of the best beaches in the world, is quite literally in the backyard. Natural beauty and vibrant culture are within your grasp in these easy-to-reach locales. Chase mountain vistas by hot air balloon in New Mexico to be reminded of America’s rich landscape. 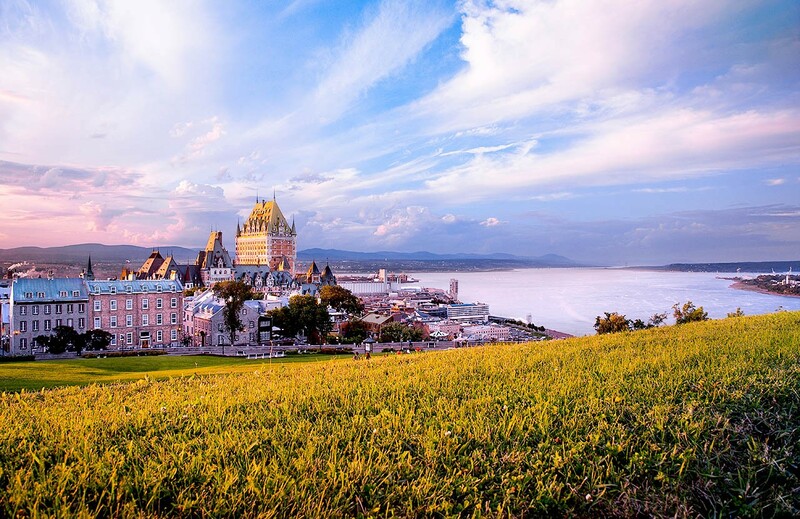 Look no further than neighboring Québec City for European splendor that fits your whims for a French-inspired adventure. 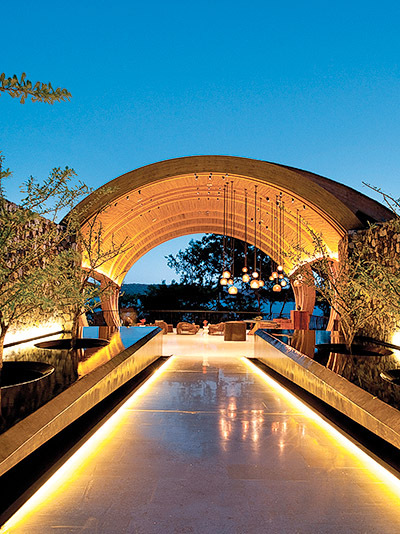 These elegant hotels offer exciting escapes that feel a world apart from the every day. Find adventure that feeds the soul at Hyatt Regency Tamaya Resort & Spa! 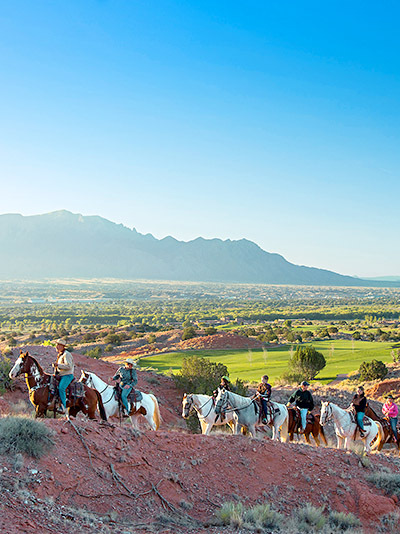 From authentic cultural experiences like traditional Native bread baking and “Storytelling Under the Stars” to a hot air balloon flight through the turquoise New Mexico sky or trail riding through spectacular mesas, Tamaya is a vacation destination unlike anything you’ve ever experienced. Splash in sparkling pools, rejuvenate in an award-winning spa or simply take a stroll through the beautiful bosque. Southwestern adventure is waiting! 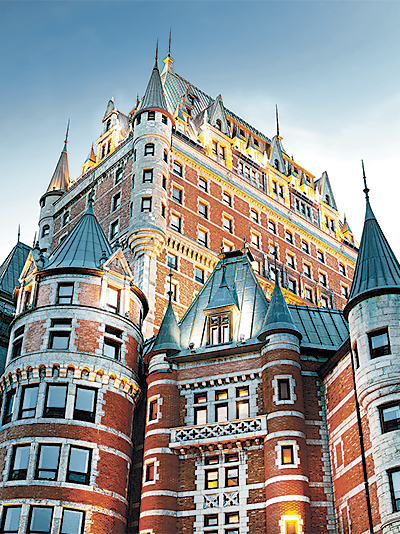 Ideally located inside the walls of Old Québec, the iconic Fairmont Le Château Frontenac has undergone a multimillion-dollar renaissance project that will reposition it as one of the world’s leading hotels. The restoration blends the charm of the hotel’s enchanting past with modern innovations, creating an allure that is fresh and seductive, balanced with the hotel’s rich history and dynamic future. Fairmont Gold, a private concierge floor experience, features exclusive amenities and highly personalized service designed to exceed the expectations of the most discerning corporate or leisure guest. Enjoy fresh, local culinary trends at Fairmont Le Château Frontenac’s restaurants and exceptional views of the Saint Lawrence River in an open, elegant, year-round environment. There’s no comparison for the energy of city life, and you’ll feel the pulse when you stay in the heart of these urban epicenters. 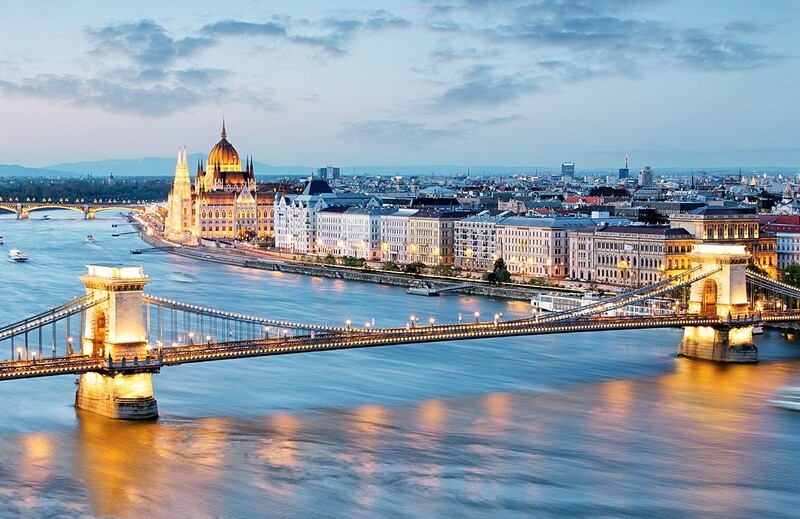 A timeless landmark hotel in Budapest puts intriguing culture right at your fingertips, while the Big Apple is a destination brimming with enticing sights and sounds — and we’ve found the crème de la crème of New York City for a stay that’s just your style. 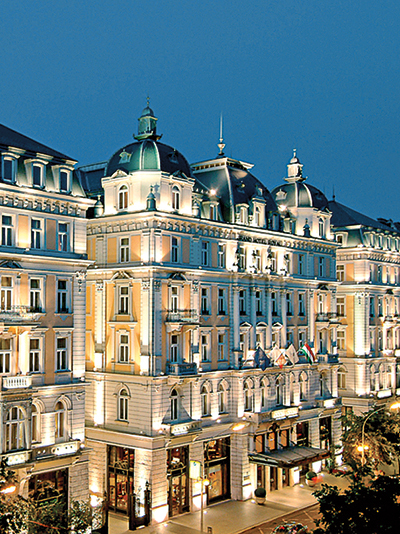 Within walking distance of several of the city’s most exciting attractions, the finest hotel in the heart of Budapest embodies the city’s glamour and romance. 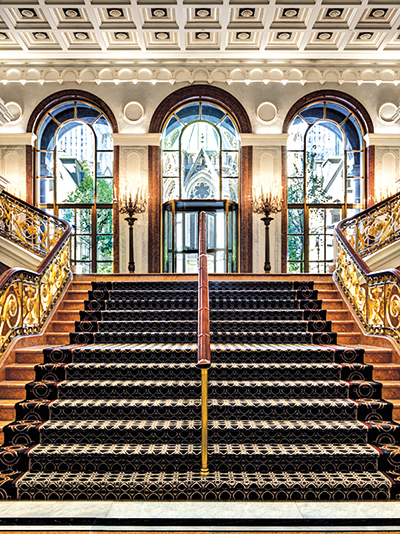 Formerly the Grand Hotel Royal, it has been restored to the highest standards of contemporary luxury while retaining glorious glimpses of a bygone age, such as marble floors, the ballroom, a grand sweeping staircase and the stunning six-story atrium. 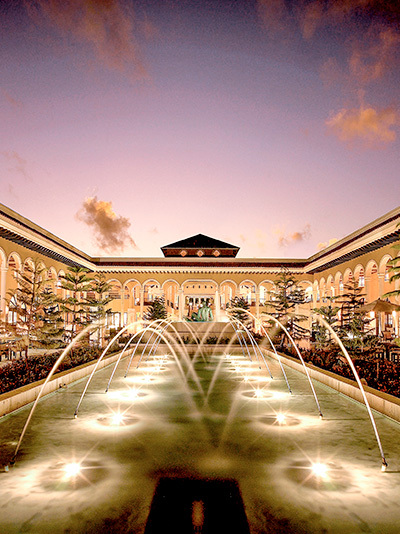 The original Royal Spa has been given a new life, remodeled as a luxurious and contemporary spa with a 15-meter pool. On the corner of 50th and Madison stands one of New York’s most remarkable architectural landmarks, Lotte New York Palace. The hotel offers 909 guestrooms and suites, including specialty suites, The Jewel Suite by Martin Katz and The Champagne Suite in the redesigned Towers. The Towers at Lotte New York Palace offers exceptional views of the city skyline, state-of-the-art in-room technology, intuitive design, a dedicated concierge team, a private reception and an extended list of luxurious in-room amenities. Sleek and unique dining options include Pomme Palais, French café and four lounges with their own distinct personality including Trouble’s Trust, Tavern on 51 and hidden gem Rarities. Let us satisfy your inner adventure-seeker with our exclusive collection of hotels and resorts, whether you're craving faraway shores or nearby retreats.